From I-89S -Take exit 9 and then take a left at the end of the ramp. Follow Route 103 which turns into Main Street. 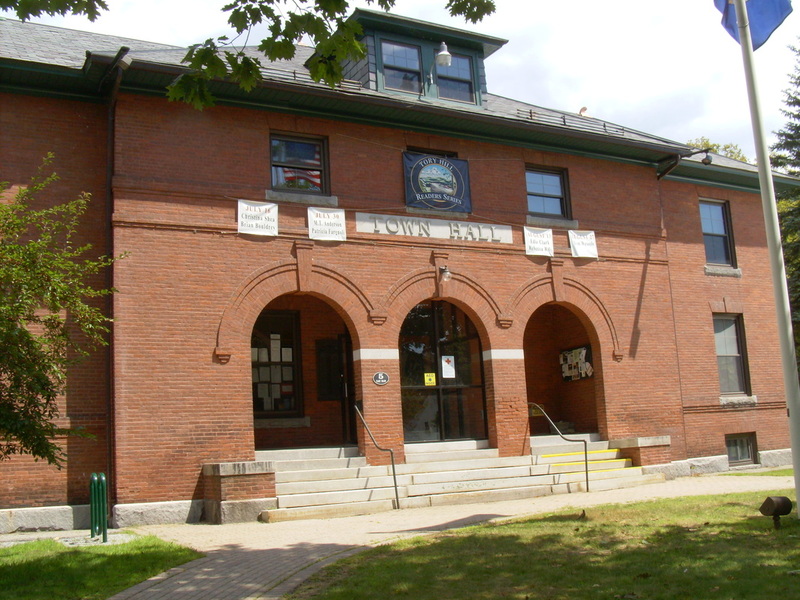 The Town Hall is located at 5 East Main Street. From I-89N - Take exit 8 and then take a left at the end of the ramp. Take a right at the stop sign onto Route 103 which turns into Main Street. The Town Hall is located at 5 East Main Street. Parking available on Main Street and follow signs to other available parking lots. Handicapped parking will be available.